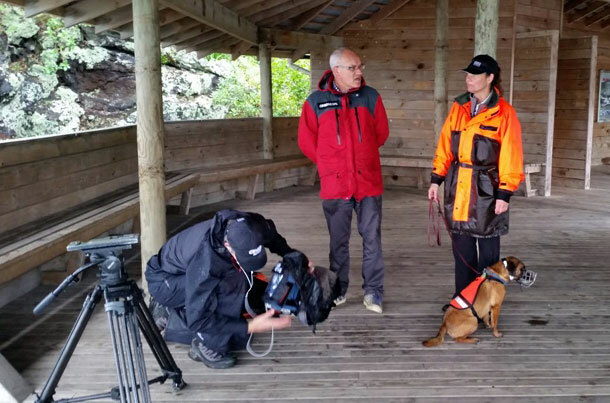 During Conservation Week we saw conservation dogs, Pai and Piri, make their TV début on Seven Sharp. Pai and Piri told their conservation story—along with their handler, DOC Ranger Carol Nanning (the camera loves her). Pai and Piri are siblings and the progeny of Jak, the ratter who just retired after 84 (dog) years of service. 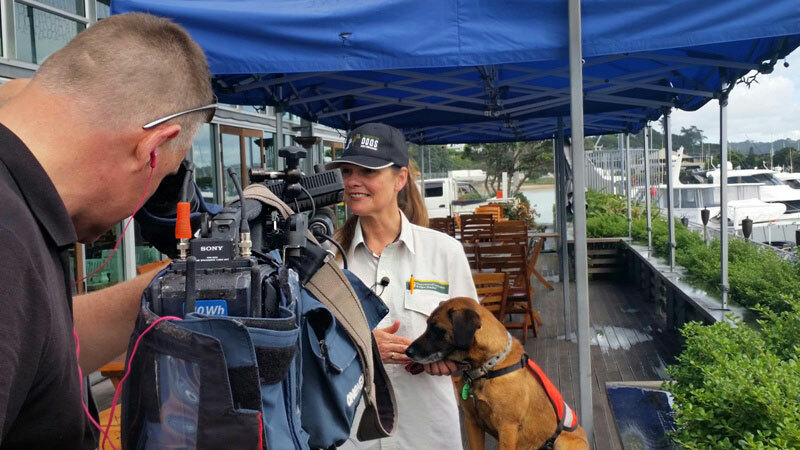 The team from Seven Sharp was so enamoured with Pai and Piri that they broke all their rules and had a two day shoot! Day one was spent on the mainland, as Pai and Carol took a large school group through their biosecurity checks before they headed off to the Outdoor Education Centre on Motutapu. Day two was spent on Rangitoto with Carol and Pai as they did an island check. Piri is still in training and spent more time than she cared for in the back of the ute. 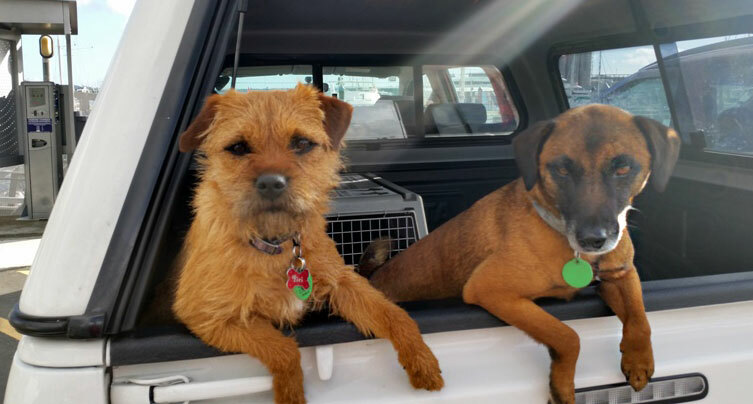 Pai and Piri have just launched their Facebook page and they will be sending conservation messages to youth, young urban professionals and one or two dog lovers we suspect!